With content becoming the king of digital marketing, there is no shortage of agencies claiming to provide quality-crisp content to attract and engage your target audience. But not every content marketing agency does what they claim. Which is why you have to be very cautious while looking for a proficient content marketing agency. Your prospective content marketing agency should have no qualms about showing the quality of their previous work and how did their former clients review them. See how diverse their work has been so far and what all industries have they helped boost their audience for, through effective content marketing. This is one of the essential aspects to gauge upon. The organization handling your content: from writing to marketing should be knowledgeable about the latest tools and techniques that can help them better their performance and develop more effective strategies. Ask what methods are they going to use for monitoring, tracking and reporting of the metrics. Ask for demonstration, based upon your narration of what your business does and which section of audience do they aim to attract, engage, convert and retain. Observe how they strategize the content marketing across various channels where your business is active. A proficient content marketing agency will be able to provide with a holistic approach with a reasonable allocation of resources to maximize your brand's reach. 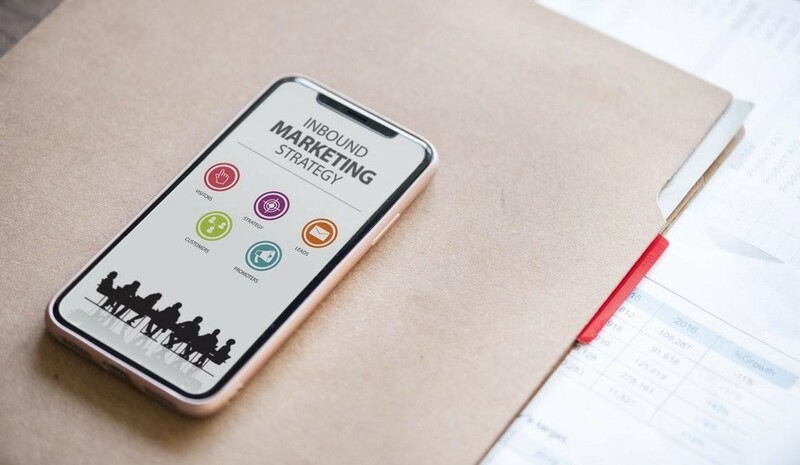 Similarly, they should be able to device content marketing strategies keeping into account the buyer’s journey from being aware of the existence of the product to purchase it. Keenly observe how the representative of the agency or the team communicates with you. Are they only a good talker claiming to make your brand reach its peak in a short span of time? Are they appreciative of the criticism? Do they let you pitch in ideas? If yes, how honest are they about the feasibility of it? A content marketing agency with only the business's best in their heart will be transparent in their work at all levels and receptive of the feedback. They will be well aware of what is best for your business and will set boundaries, where they feel the interference is coming out of ignorance and lack of experience on the part of the client. The right content marketing agency will be thorough in their inspection to understand what your business lack and demands. They will customize an effective content strategy to ensure maximum reach of your content to the target audience. By investing in an adept content marketing agency, you will be taking experienced and knowledgeable professional on-board that know their way about the intricacies of content marketing. Outsourcing a content marketing team will save a lot of time and money otherwise spent on hiring and retaining, content writers, content marketers, content producers, etc. You will have streamlined quality content by implementing the best solution for content production and marketing. If you are a business owner looking for a content marketing agency, always remember to measure the factors mentioned above before coming to a decision. We would advise you to place your trust upon a Hubspot certified Inbound Marketing agency, which will provide you with an optimal solution for all your digital marketing problems. They will make sure that your content is optimized per SEO, specific keywords, etc. Sign up for a free assessment of your online marketing strategy!